In Barcelona, build your ICT business right beside your markets and customers. Helping international companies invest in Catalonia since 1985. Catalonia-based startups raised €872 million euros in 2018, a record figure that is 53% higher than in 2017. 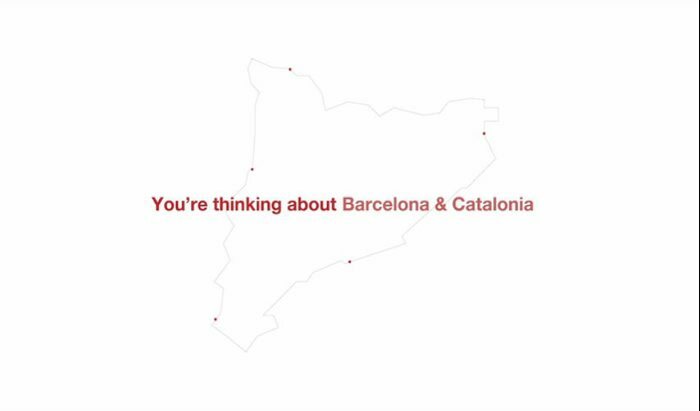 Barcelona connects to 400 million consumers in Europe and North Africa in under 48 hours. Logistics is a sound sector for foreign investment in Catalonia. For the first time ever, Barcelona will host Bio€quity 2019, Europe's main event for biotech investors. Set up investments in Catalonia with first-hand details on the local steps and procedures. Catalonia Trade & Investment attends international fairs and organizes business events around the world to promote Catalonia and Barcelona as an investment and business location. HP, Kao Corporation, Asics, Henkel... All these multinationals have already trusted Catalonia and have seen their businesses grow here. Check their success stories! Catalonia Trade & Investment has been recognized for its foreign investment strategy. The award highlights Catalonia over 100 international locations. 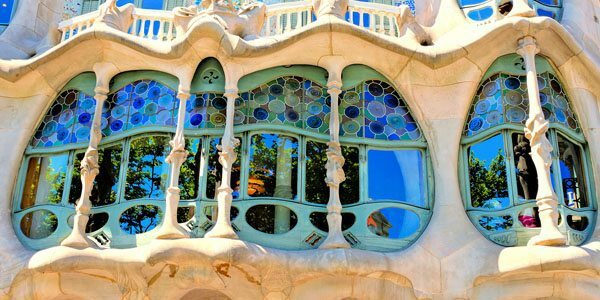 Barcelona & Catalonia have a vibrant entrepreneurial ecosystem. They are on top positions in terms of startups, business spaces and accelerators. The Supplier Search Service, provided by Catalonia Trade and Investment, helps companies abroad identify Catalan suppliers.